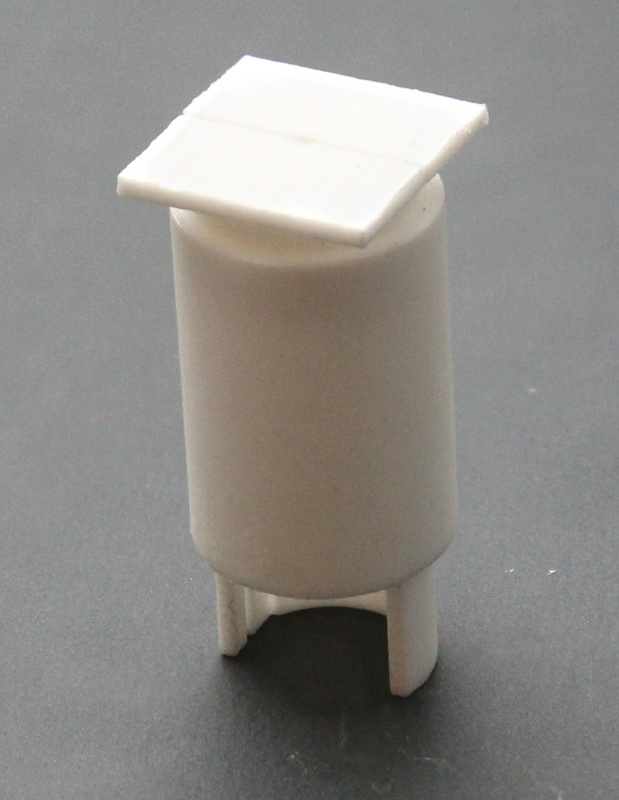 A signal shaft for easy mounting of signals on the layout. Consist of an outer pipe that is permanently place in a hole. The signal is mounted in the inner attachment with a cover on the top. The inner attachment can then be places in the outer pipe. 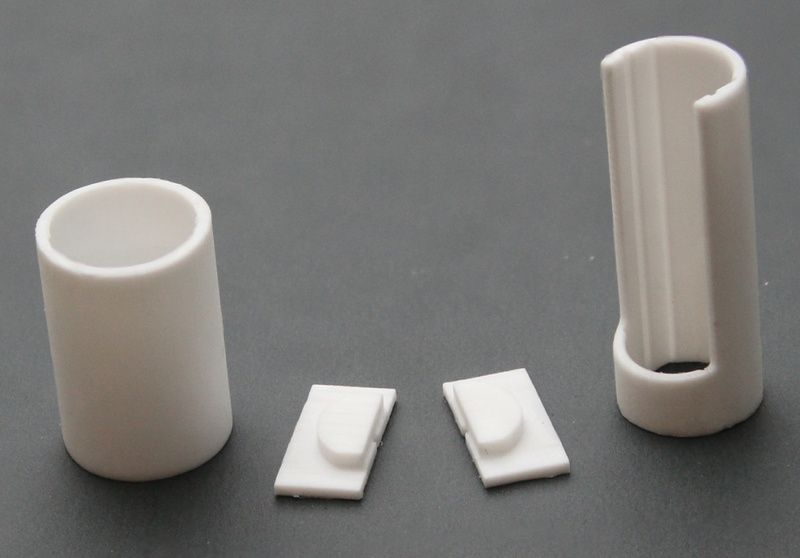 The package consist of the outer pipe, the inner attachment and a two part cover. The outer pipe is monted in a hole with diameter 14mm. The square cover is 14mm. The inner attachment has a slot suitable for the MGP signals (10mm). The small generic signal cards can also be mounted. Slot for a PCB in the inner pipe: PCB width 10mm.